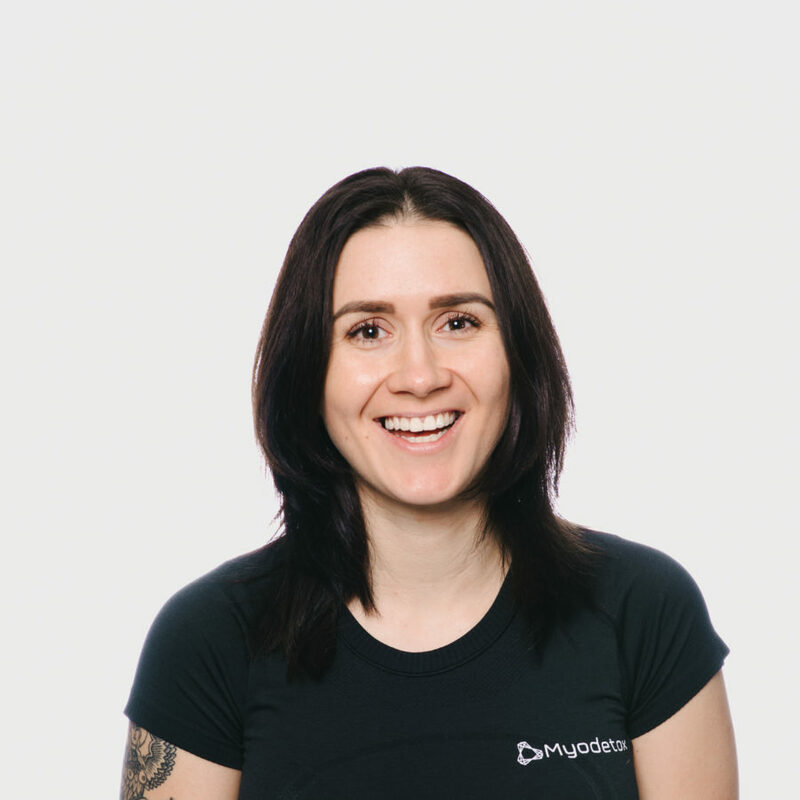 Valeriya’s passion for human anatomy and helping others led her to pursue a career as a Registered Massage Therapist. Valeryia offers a personalized treatment approach and works with you to create a custom treatment program that is tailor-made to your needs and expectations. Most importantly, she believes the key to a healthy recovery is patient education to help you better understand the importance of treatment and injury prevention. Outside of the clinic, Valeriya enjoys staying active through boxing, paddle boarding, trekking and photography.